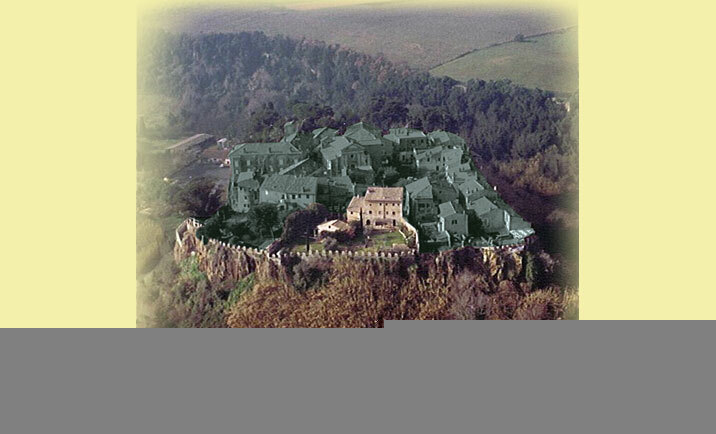 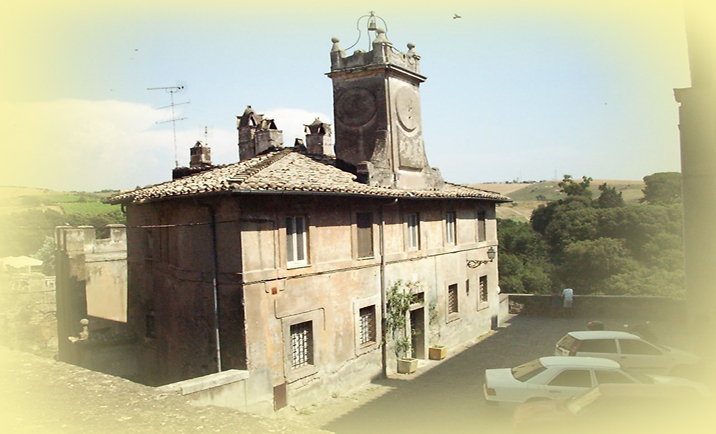 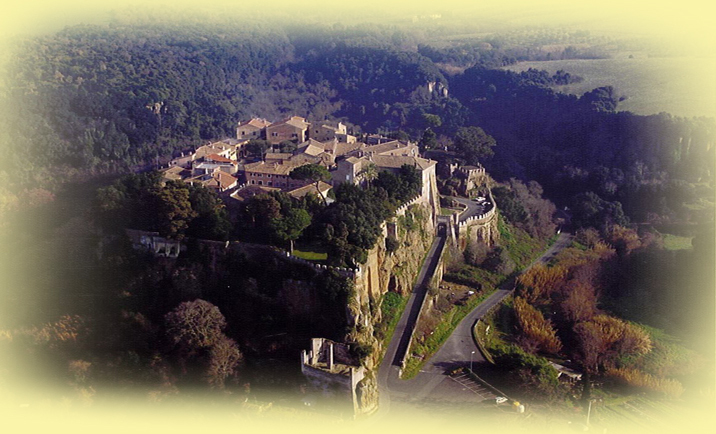 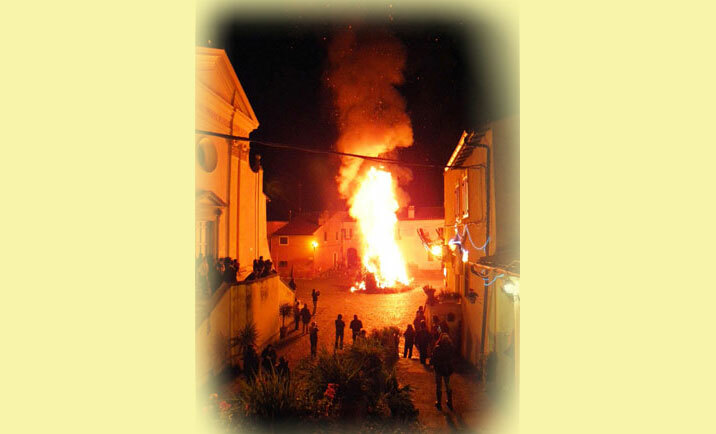 Going in the direction north from Rome, leaving the shores of the Tyrrhenian Sea, on an outcrop of vulcanic tufa, is the medieval village of Ceri. 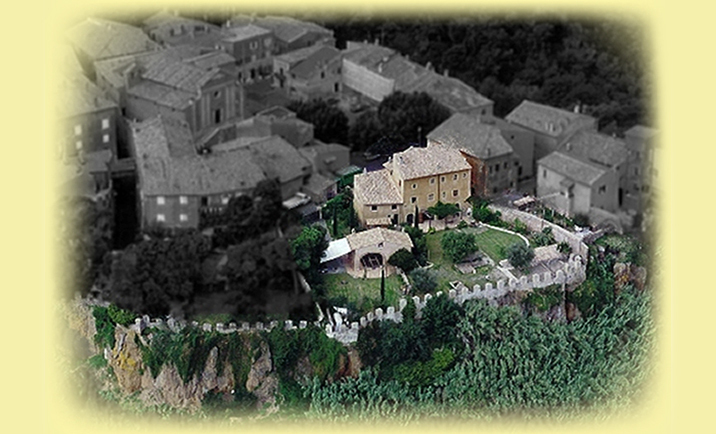 A ring of crenellated walls surround the ancient dwellings , the church of the Virgin Mary and the Torlonia Palace, all facing the village square. 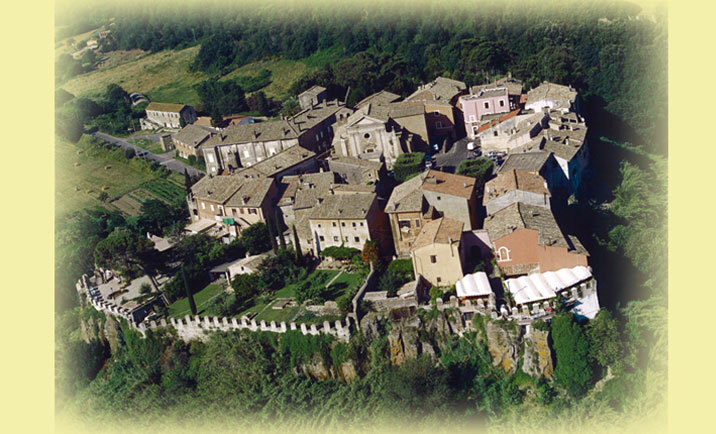 The charming agricultural settlement, enclosed in the fortress, is of valuable archaeological, historical and naturalistical interest and forms a site of rare beauty. 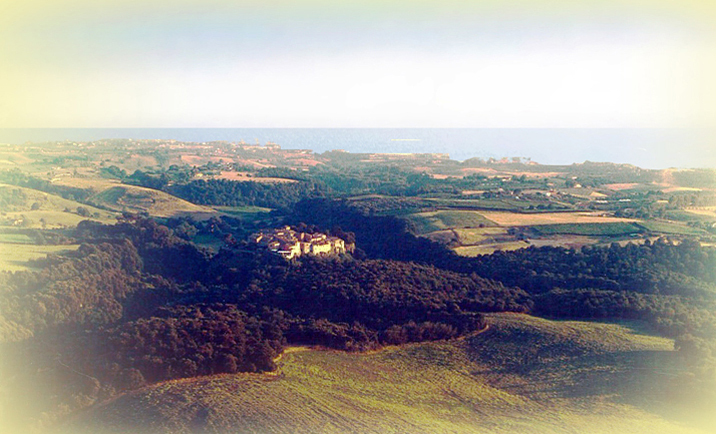 from the naturalistic oasis of Palo and the Tolfa Hills to the Caldara of Manziana. 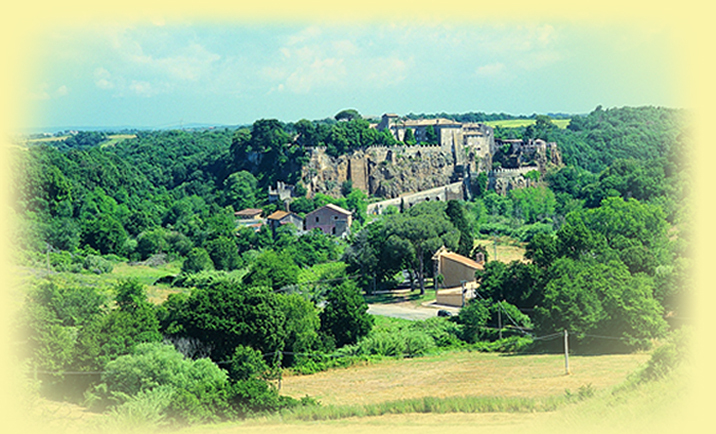 It is immersed in the mediterranean flavours of the Lazio Maremma with its landscapes, wines and local cuisine. 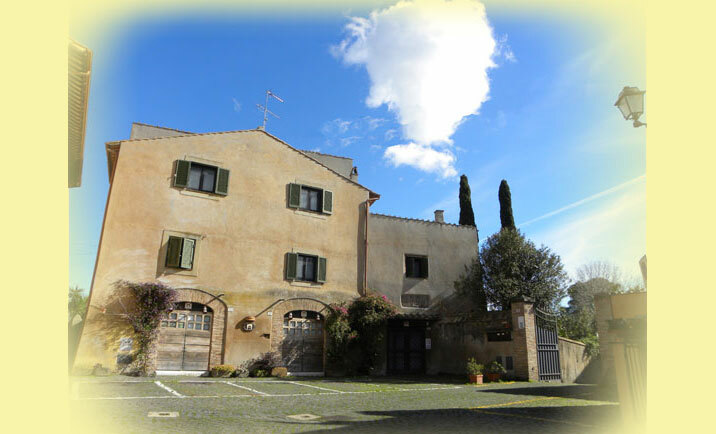 A visit full of charm and excitement in the vicinity of Rome and only a few minutes’ drive from Fiumicino International Airport.